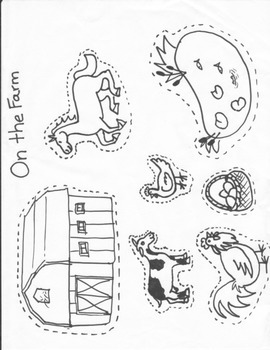 Great activity for kids for farm field trips, learning about farms, animals or livestock. Have the students color the animals, then cut them out following the dotted lines. They can glue their farm animals and barn to a construction paper to create their own farm.